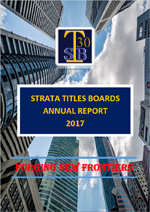 Click here to find out about the general proceedings at the Strata Titles Boards. Chapter 11 (Resolving Disputes at Strata Titles Boards) has been updated (as at 31 Jan 2019) and can be viewed at this link. 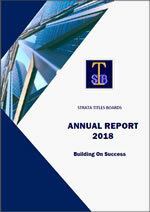 Strata Titles Boards is proud to announce the launch of our new revamped website. Get information at your fingertips with our new "Start Here" button.